Fly Alexandra operates a four-seat Cessna 172 aircraft, based at Alexandra Airport. 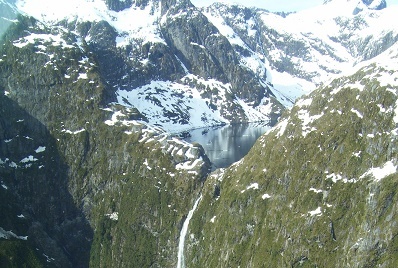 The aircraft is ideal for tourist sightseeing, from quick local trips to as far afield as Milford Sound and Mount Cook. 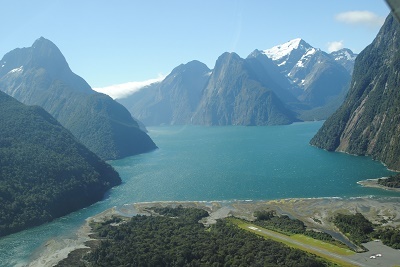 The South Island landscape is breathtaking; from the air its wild nature is truly revealed. 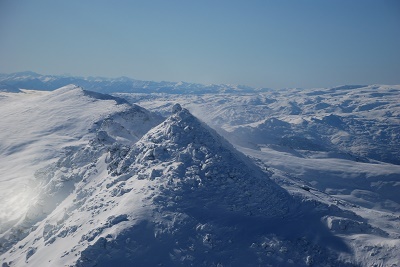 Our instructor pilot can also accompany visiting foreign pilots who wish to fly themselves around the country, but who wish to avoid the delays of NZ licence conversion. 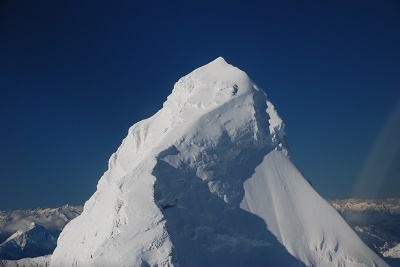 Our local knowledge will make such a trip both safe and enjoyable; flying in our mountains can be a once in a lifetime experience for the visiting pilot. 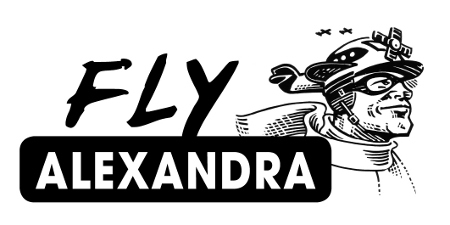 The relative isolation of Alexandra also makes the aircraft well suited as a business tool for local enterprises that wish to significantly cut their travel times to other centres. For instance, we can fly to Dunedin’s Mosgiel airport (closer to the city than Dunedin International) in thirty-five minutes.